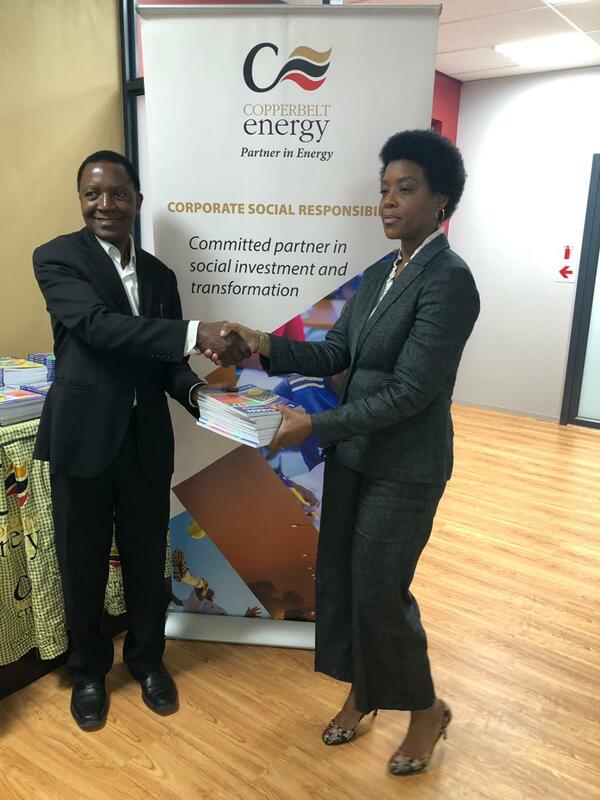 In this spirit, Copperbelt Energy Corporation Plc (CEC) was thrilled to hand over much-needed text books to the Mwangala Mwenda Foundation prior to the start of the 2019 year. The books are just some of the essential supplies the Foundation requires for the school year ahead to support 34 primary and community schools located in Kalabo District of Zambia’s Western Province. The grant from CEC has enabled the Foundation to purchase 510 text books, valued at K20,000, for grades 7 and 9. The books will be distributed across 10 schools when the school year starts in February. 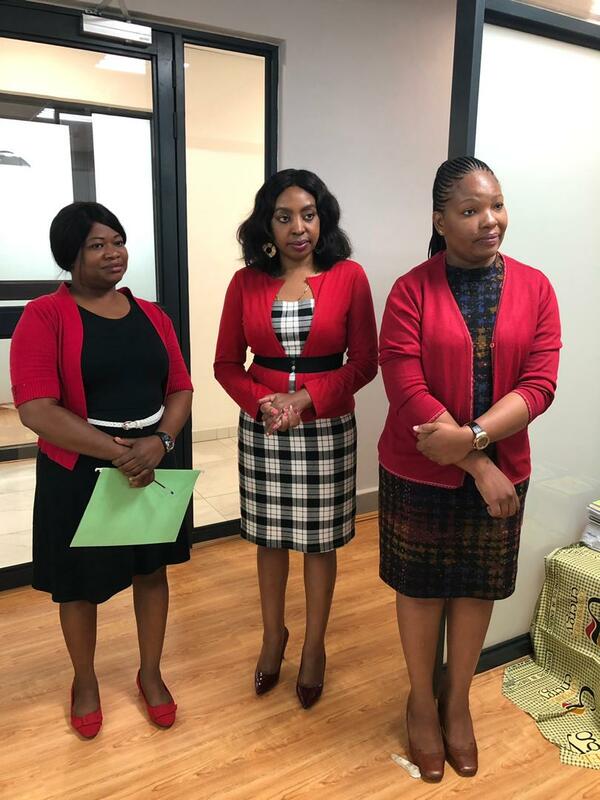 The Mwangala Mwenda Foundation is a non-governmental organization formed in 2016 with a vision to empower women and young girls in Kalabo District by providing project funding and education support. 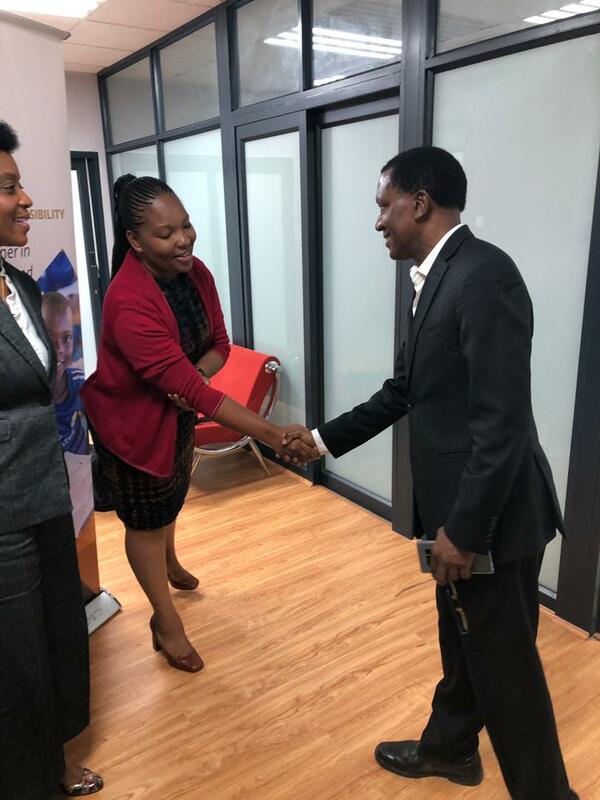 It is a Herculean task but their efforts are bearing fruit with the support of the private sector, such as CEC, and buy-in from the Government of Zambia. CEC integrates responsible corporate citizenship into its operations and growth strategy to create sustainable value for all its stakeholders, intertwining the Company’s self-interest with its appreciation of the interconnectedness of its business interests with the interests of those directly and indirectly affected by its activities and decisions. Education stands as one of the core pillars of CEC’s social investment, hence, the support rendered to the Mwangala Mwenda Foundation. 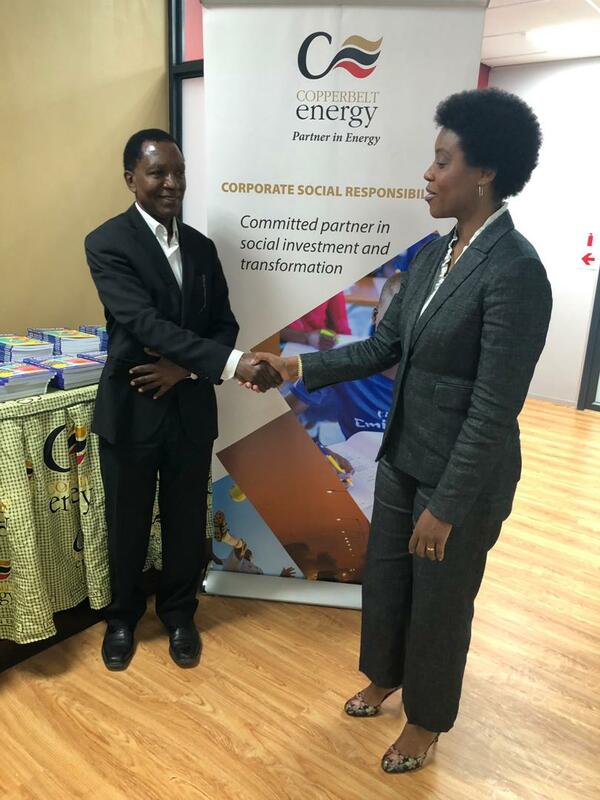 The Copperbelt Energy Corporation Plc (CEC), a member of the SAPP and listed on the Lusaka Securities Exchange, is a Zambian incorporated power transmission, generation, distribution and supply company and… READ MORE.